Back on the Market. Seller made updates and fresh paint. 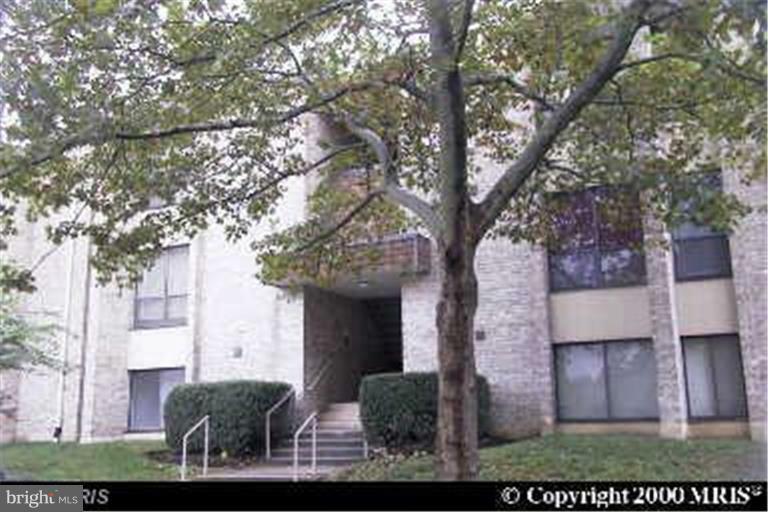 Great Condo for a First time Buyer or Good Investment Property. Beautifully maintained 2 BR Condo, Move in Ready with upgraded Kitchen, Spacious rooms, Sunken Tub, Crown Molding, lots of natural light from the balcony. Located near grocery stores, Tanger Mall, and the MGM. Condo fee includes All Utilities and pool access. Not FHA Approved, Conventional loan or Cash Only.